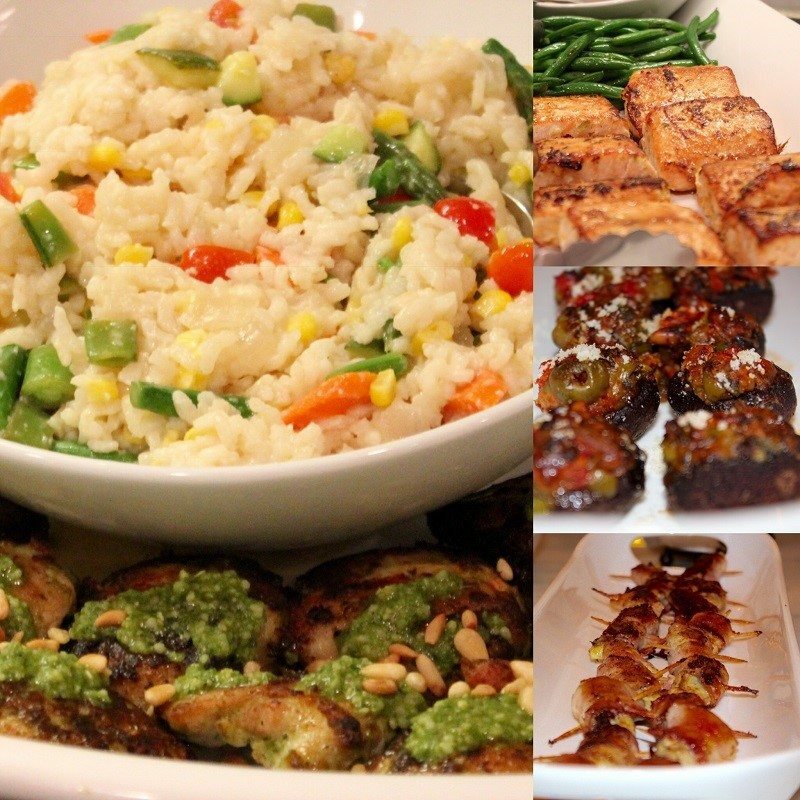 Make Your Next Dinner Party Extraordinary! 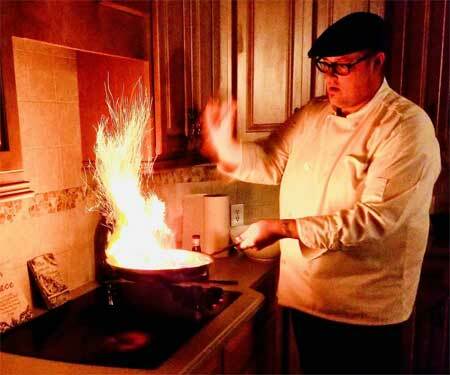 Chef Ross Purple will WOW and amaze your guests with his jovial persona and culinary creations! 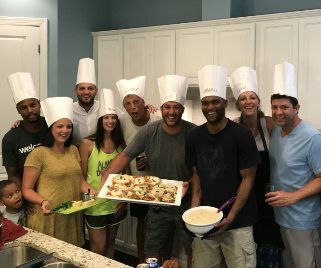 At Purple’s Side of the Table, we specialize in creating EXTRAordinary in-home, hands-on cooking experiences that are unique and memorable. 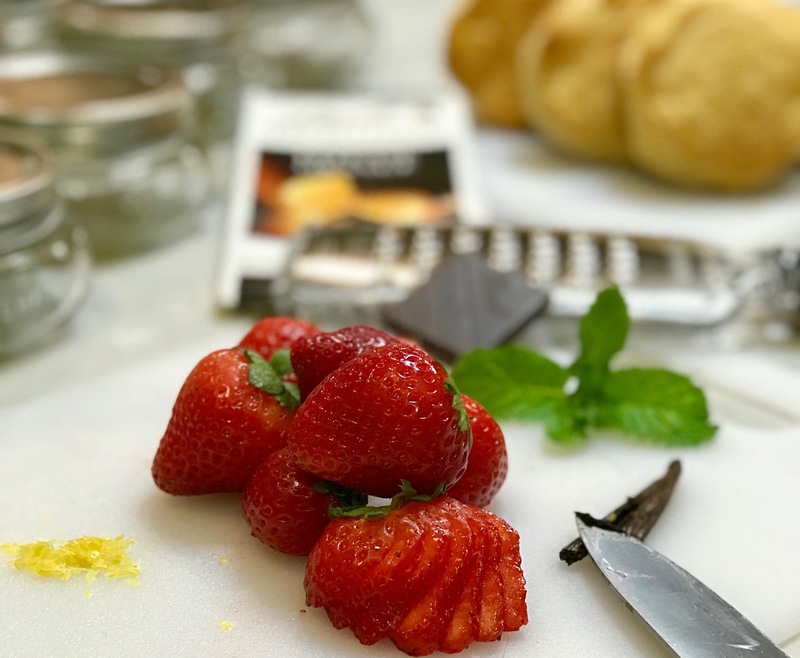 Chef Ross Purple is available for private dinners and cocktail parties, three-course plated dinners, beer pairing dinners, meal prep services, interactive cooking demonstrations and classes, and birthday parties for kids of all ages. “Voted the #1 Private Chef/Caterer in 2016 Reader’s Choice Best of Charlotte. 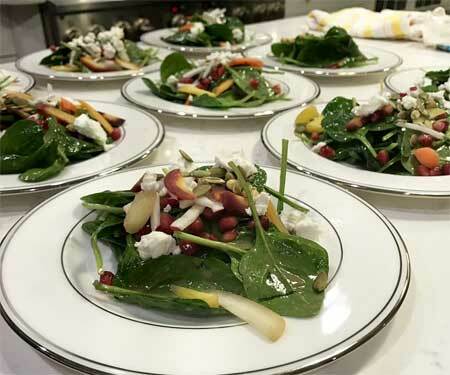 If you are looking for an in-home cooking experience like no other or a superior catering company for your next event, Chef Ross Purple will more than exceed your expectations. Purple’s Side of the Table’s most requested service is to prepare a family style meal in your home so that you can experience and understand the entire process. 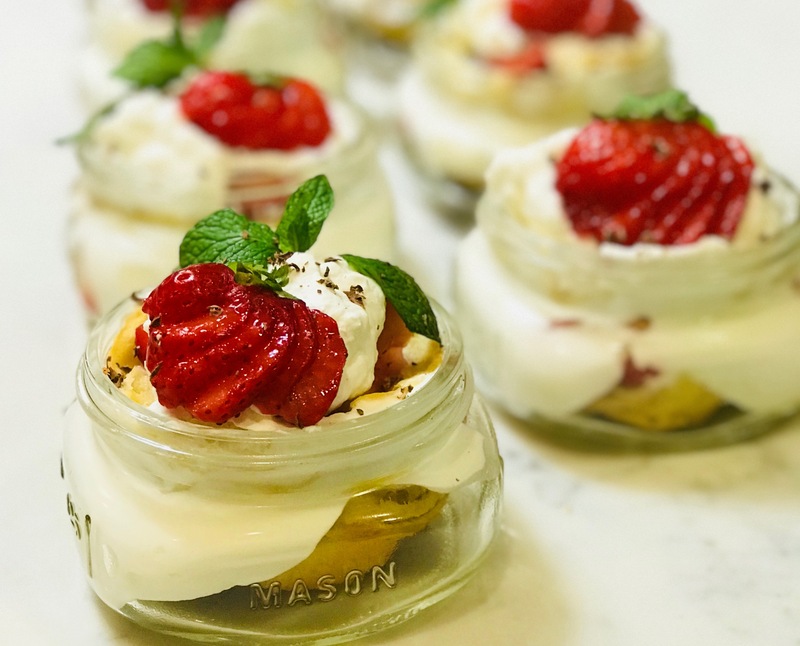 Chef Ross is a gregarious and approachable in-home chef; he encourages your guests to participate if they wish and interact with him as much as they want. With over 20 years of culinary experience as a professional chef at some of the nation’s finest restaurants and a provider of top-notch catering services, Chef Purple is committed to taking you as far as you want to go in the kitchen! He also takes extreme pride in accommodating allergies and dietary restrictions. Most recipes are easily modified. Talk directly with Chef Ross for a complimentary consultation about ingredients and preparation. Voted the #1 Private Chef/Caterer in 2016 Reader’s Choice Best of Charlotte. Contact us at Purple’s Side of the Table today to find out more! Charlotte NC, Waxhaw NC, Matthews NC, Pineville NC, Lake Norman NC, Huntersville NC, Concord NC, Indian Land SC, Fort Mill SC, & Lake Wylie SC.